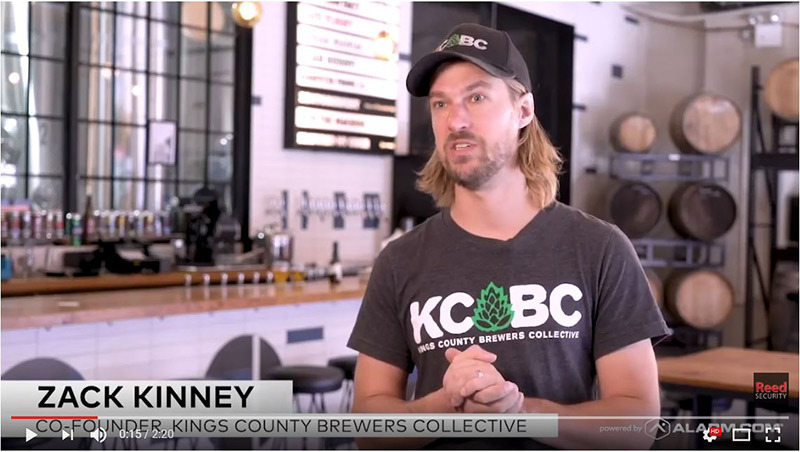 Kings County Brewers Collective co-founder Zack Kinney uses Alarm.com to run a smarter business. Learn how Zack reduces theft, gains new awareness, gets instant visibility into key operational activities and manages his energy costs with one single app. 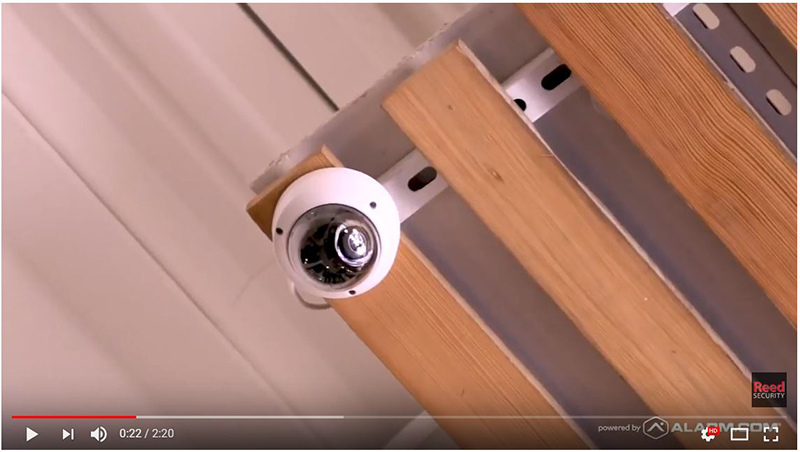 HD Security Cameras are a theft deterrent and provide full accountability. 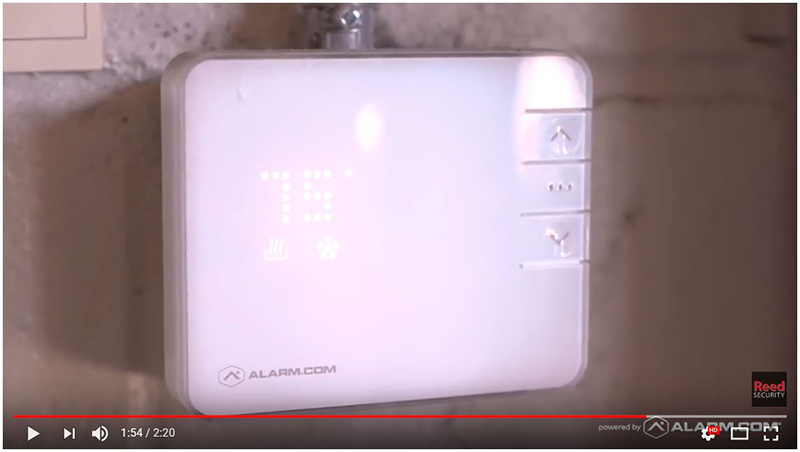 Zack uses an Alarm.com SVR (Stream Video Recorder) to record HD video 24/7. Video clips are also stored on the Alarm.com cloud. 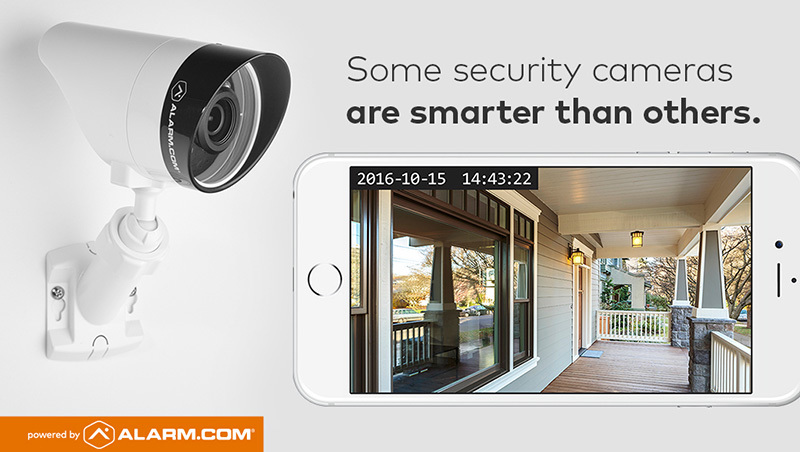 Zack can access HD Security Cameras with the Alarm.com app. It's easy to see what's happening when he can't be there. The app works with just about any smartphone, tablet, or computer and is *Free when you subscribe to an Alarm.com plan. 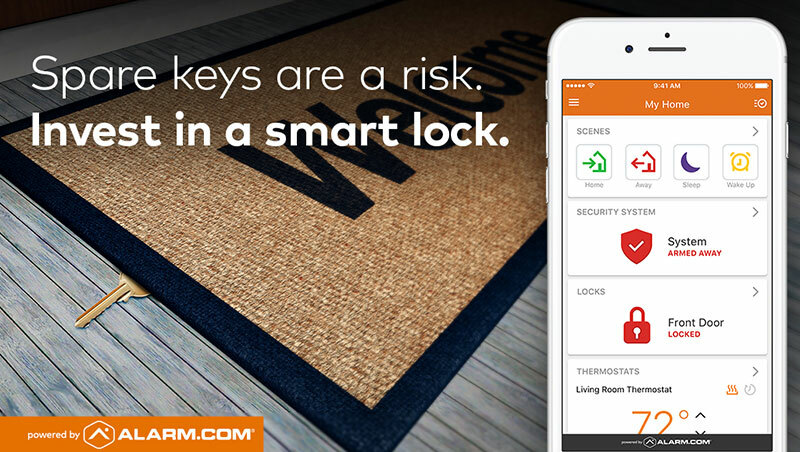 Zack controls Who goes Where and When with Alarm.com smarter access control. He controls the main door that customers enter and the door to the production area with a key-less entry system. "No more keys is going to make our lives easier". 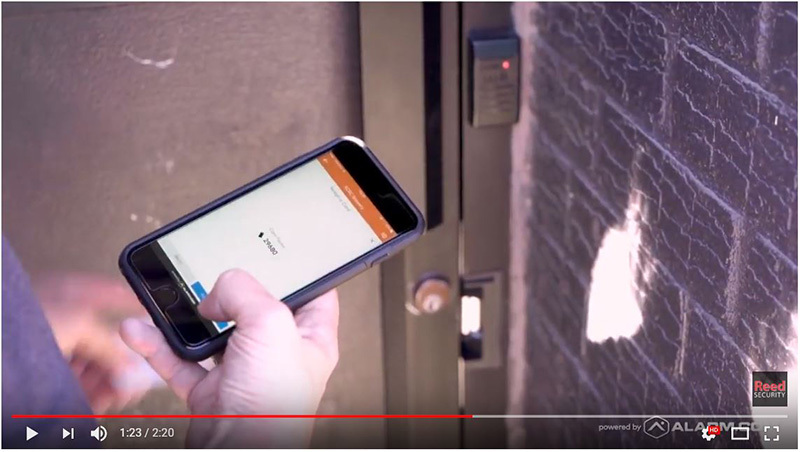 Zack connects to his his smarter access control system with the Alarm.com app. It's easy to program schedules and add/delete employees. He knows exactly what time employees arrive to work and limits after hours access. He also restricts customer access to the production area. 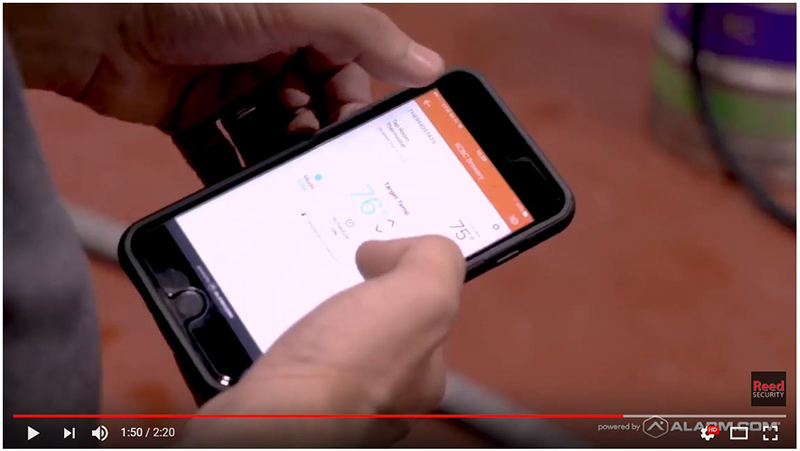 Zack manages his energy costs with an Alarm.com smart thermostat. "We want our electrical bills and our gas bills to cost as little as possible". IF YOU HAVE A FIRE ALARM SYSTEM OR FIRE SPRINKLER SYSTEM AT YOUR BUILDING - YOU WILL BE IMPACTED. 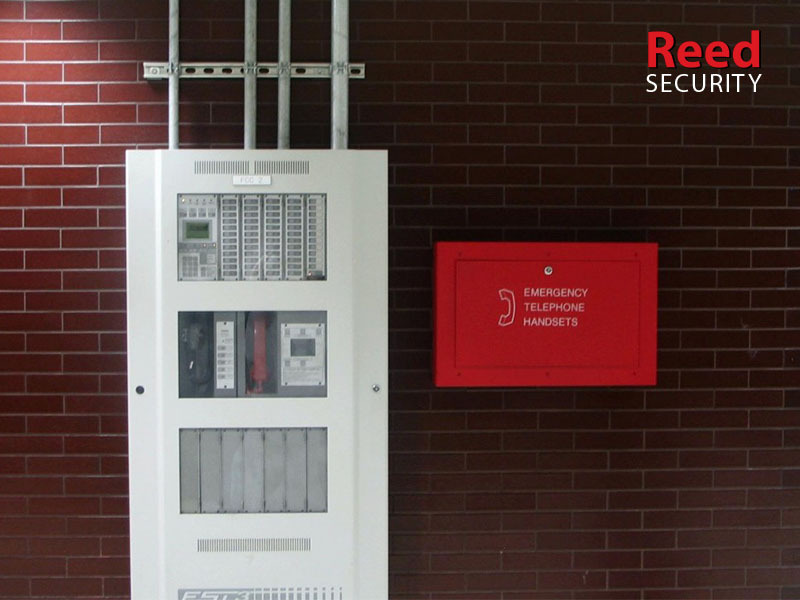 Fire alarm systems are designed to detect a fire in your building and alert the occupants to evacuate. Fire sprinkler systems are similar and have the added ability to suppress a fire. 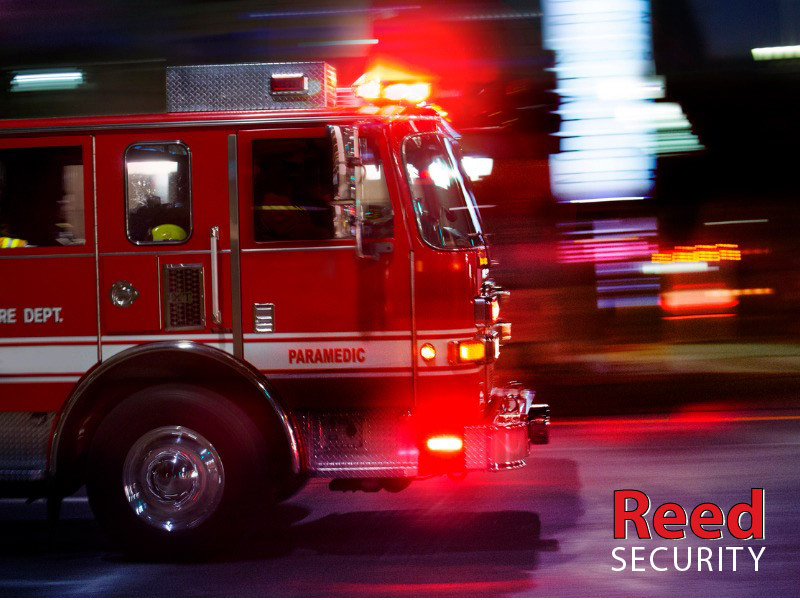 Neither has the ability to alert the Fire Department of a fire at your building - unless you add a fire monitoring system and 24/7 ULC Monitoring service plan with Fire Alarm, Fire Trouble and Fire Supervisory detection. A Reed Security ULC Certified technician can install a fire alarm monitoring transmitter that meets the CAN/ULC-S561-13 national standard. It's the fire monitoring standard written by the Underwriters' Laboratories of Canada (ULC). It's the standard that is referenced in Building Codes and Fire Codes. It provides maximum protection and safety. It governs how fire monitoring equipment is installed, how it communicates and how its maintained. 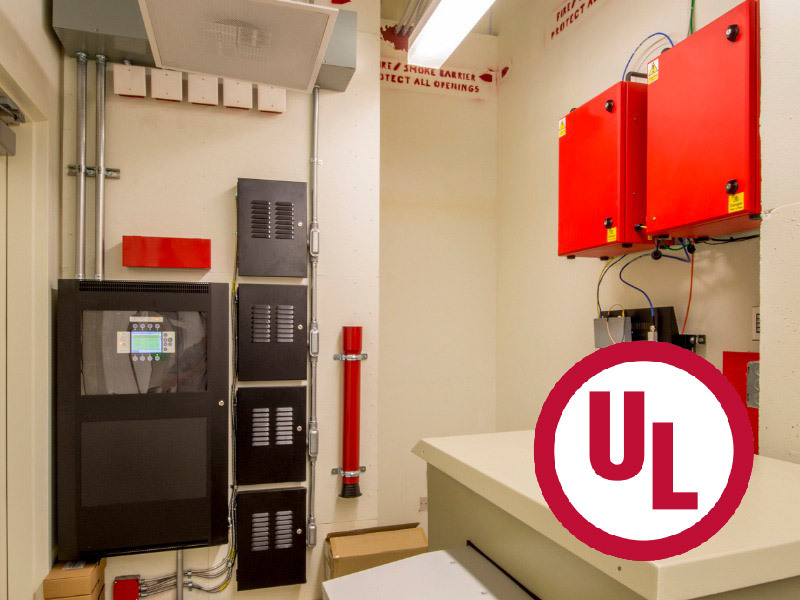 It governs how 24/7 ULC Monitoring Stations are built and how they receive signals from your building. WHY DO YOU NEED CAN/ULC-S561-13? 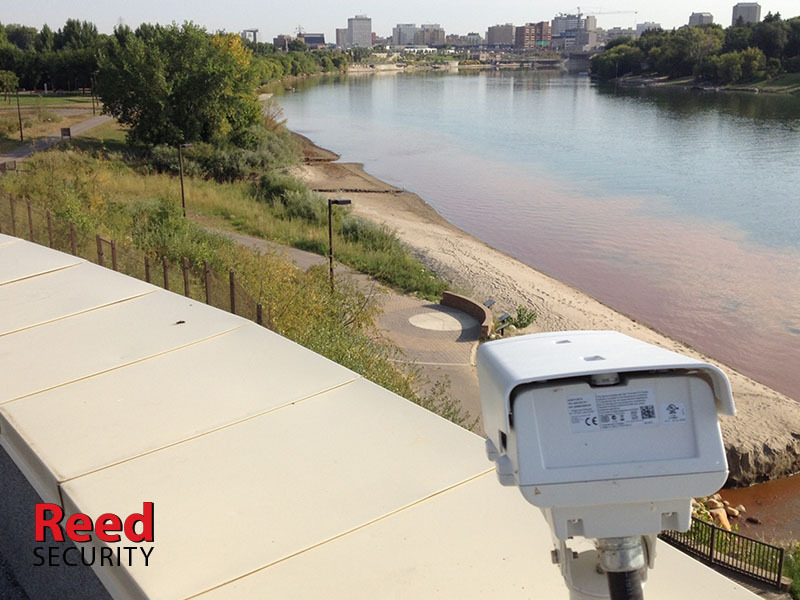 Fire Departments across Saskatchewan, including the Saskatoon Fire Department, are now enforcing the CAN/ULC-S561-13 national standard for fire alarm monitoring. Building Inspectors and Fire Inspectors are performing random inspections and will request to see your ULC Certificate. Most properties WILL NOT have a ULC Certificate (as the standard was not enforced in Saskatchewan until recently). If you cannot produce a ULC Certificate there will be a deficiency placed against your building and you will be provided some time to get obtain one. Failure to produce a ULC Certificate can result in large fines and delayed building occupancy. 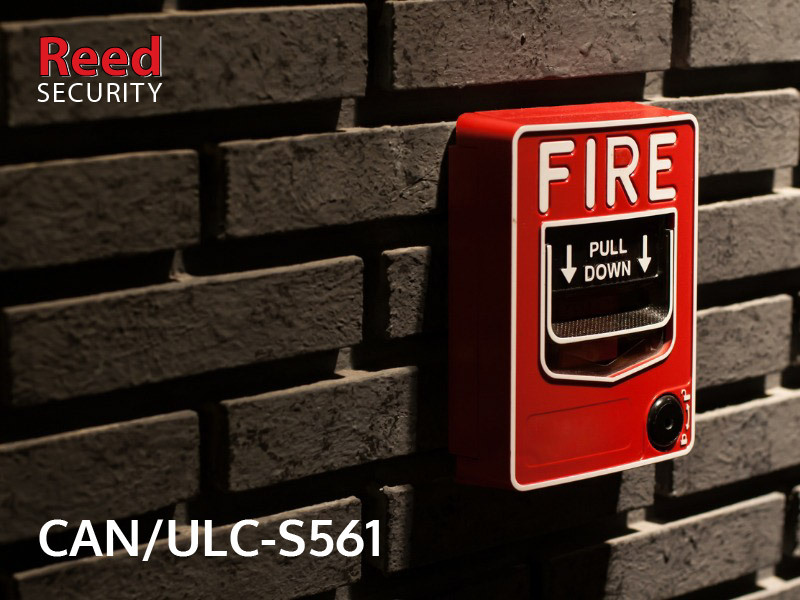 The ULC Certificate is the only physical proof that your site meets the ULC Standard for fire alarm monitoring. If your security alarm provider CANNOT issue a ULC Certificate they are not providing ULC-level monitoring. 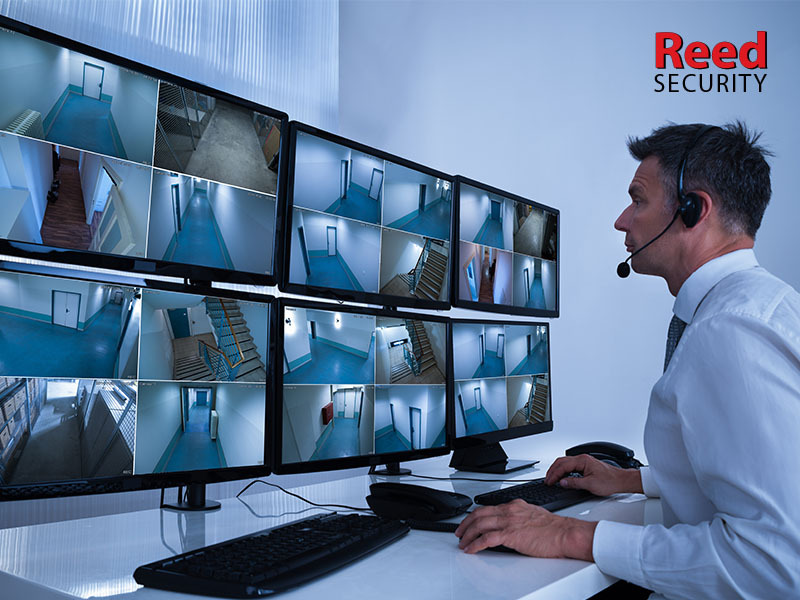 Reed Security is ULC Certified for both installation and monitoring; Reed Security can issue a ULC Certificate. CONTACT US today for your no obligation fire monitoring evaluation. WHAT TYPES OF BUILDINGS WILL BE IMPACTED? Most buildings with fire alarm systems or fire sprinkler systems. If you would like more information on ULC Fire Monitoring please Contact Us for a Free Fire Monitoring Evaluation. 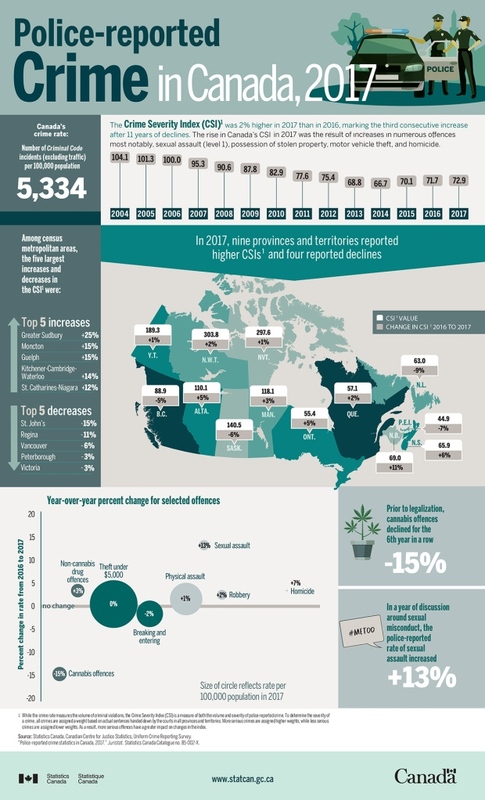 Prairie cities remain the most crime-ridden of Canada’s large communities, according to new data from Statistics Canada. The data was released on Monday. It includes the country’s 2017 crime severity index, which takes into account the number of crimes reported to police and the seriousness of those crimes. 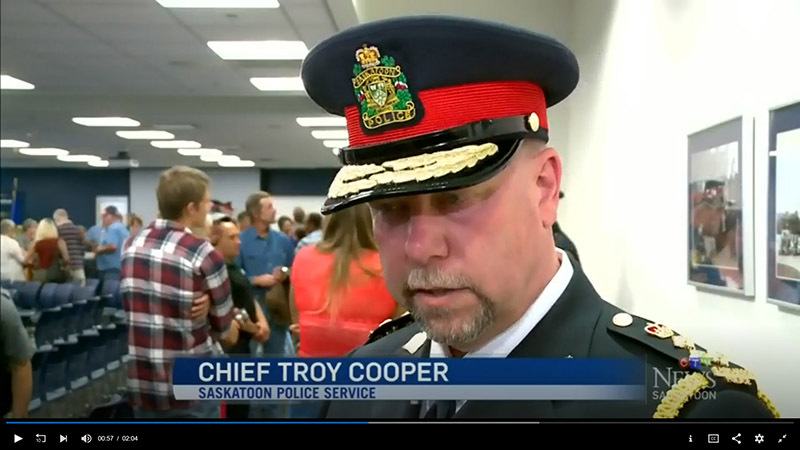 Saskatoon topped the charts with a crime severity index of 115. Edmonton, Regina and Winnipeg all received index scores of 106 or higher, while no other Canadian metropolitan area was above 100. At the other end of the scale were Toronto (48.7), Quebec City (48.5) and Barrie, Ont. (45.3). The data looked at 34 metropolitan areas across Canada. Greater Sudbury, Ont., Moncton, N.B. and Guelph, Ont. saw the largest year-over-year increases in their local index scores. The biggest decreases were reported in St. John’s, Regina and Vancouver. Overall, Canada’s crime severity index for 2017 stood at 72.9, with more than 1.9 million crimes being reported to police. It marked the third straight increase in the national index following 11 years of decreases. Gun violence also increased, with more than 7,700 Canadians reporting being victims of violent crimes involving one or more guns. The province with the biggest increase in gun-related crime was Saskatchewan, where 116 more such incidents were reported than in 2016 – an increase of 47 per cent. Heading on a summer vacation? There's nothing worse than coming back to a home that had a break-in. DO NOT advertise on Facebook or Instagram that you are on vacation. Social media is the equivalent of a diary in a glass house. You may think you’re letting your friends and family know you’re having a great time, but people often forget to change their privacy settings. If you like to post photos - post them after you get back. For insurance purposes take photos of the contents of your home and keep all receipts in an off-site location. Great options are Google Drive, Microsoft One Drive and Dropbox. If you’re taking an extended vacation of more than a week, hire a student or service to cut your grass. 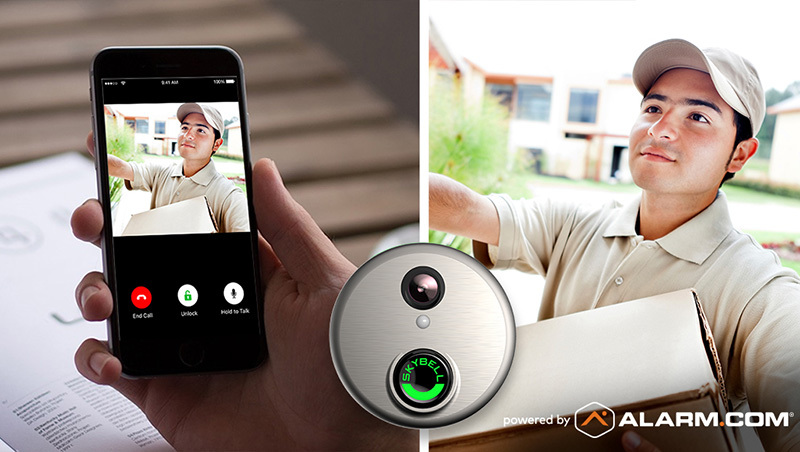 Do NOT Sign Up with Door to Door alarm companies with Limited Time Offers. Before you know it you will be on the hook for thousands of dollars with a company that doesn't have a local office. 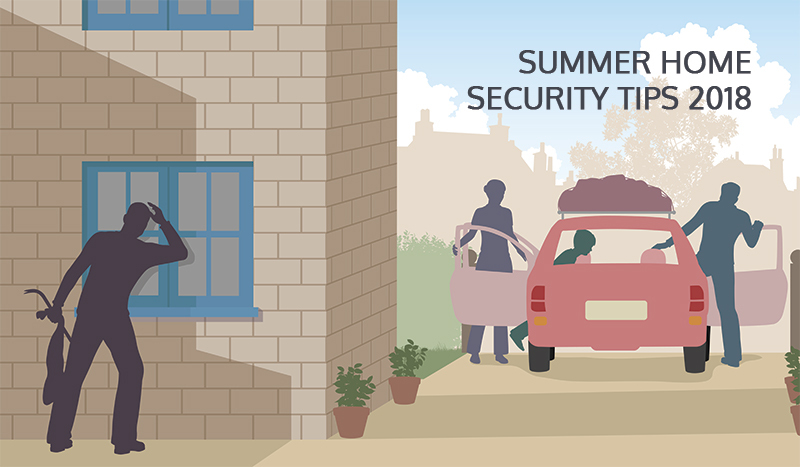 Many door to door alarm companies have summer programs (May to September only). After that good luck. Be sure to search Google for reviews and ask friends and family who they use for home security. Property that has two or more tenants is considered a multi-tenant property. This could be retail, industrial, office, condominium or an apartment building. 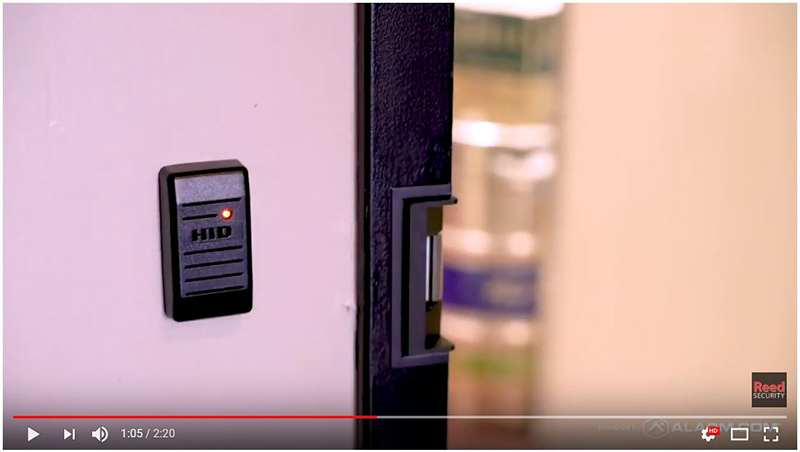 Managing the security systems of multi-tenant properties can be a challenge for landlords and property managers - especially if the security systems are from different security providers. 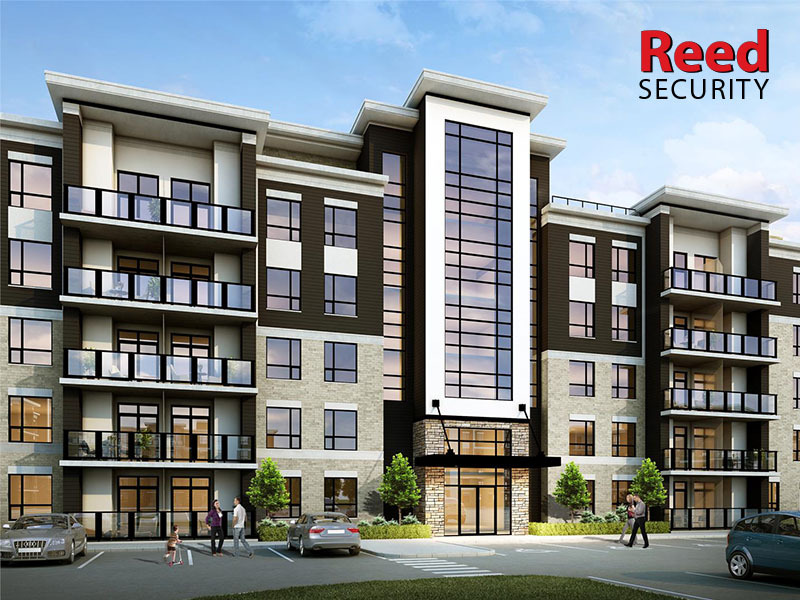 We have extensive experience designing centrally managed security systems for housing authorities, property management companies, landlords, housing co-operatives, REITs, development companies and condominium corporations. 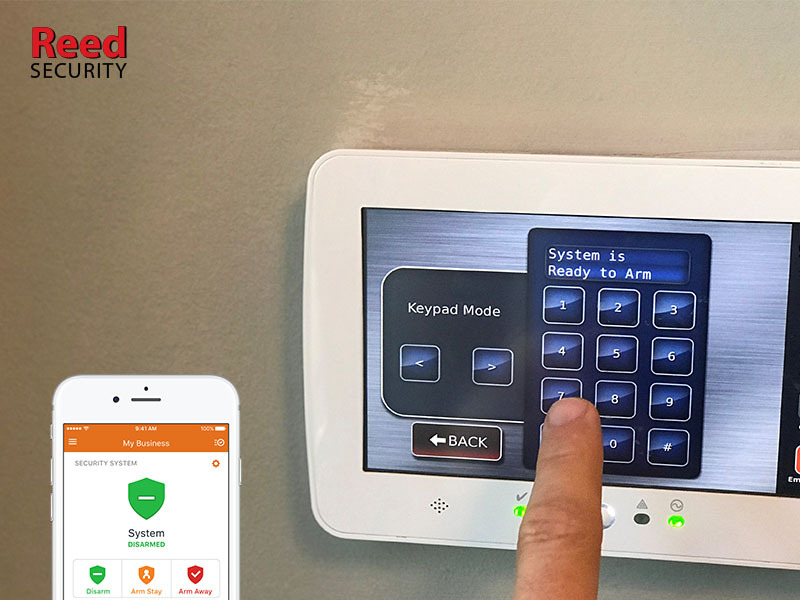 Our security systems are remotely managed via easy-to-use central management software and high speed internet connections. 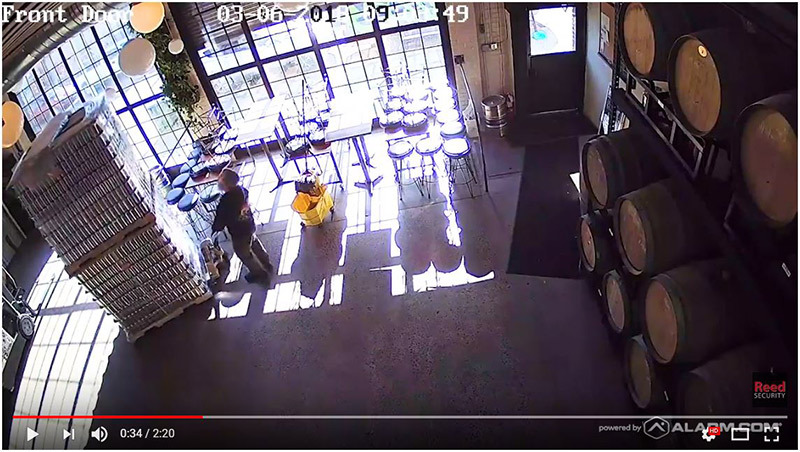 Instead of going to the property every time you need to change an access code or retrieve the footage from a security camera for the Police, you can login with apps for your PC, tablet or smartphone. This is a huge time saver! 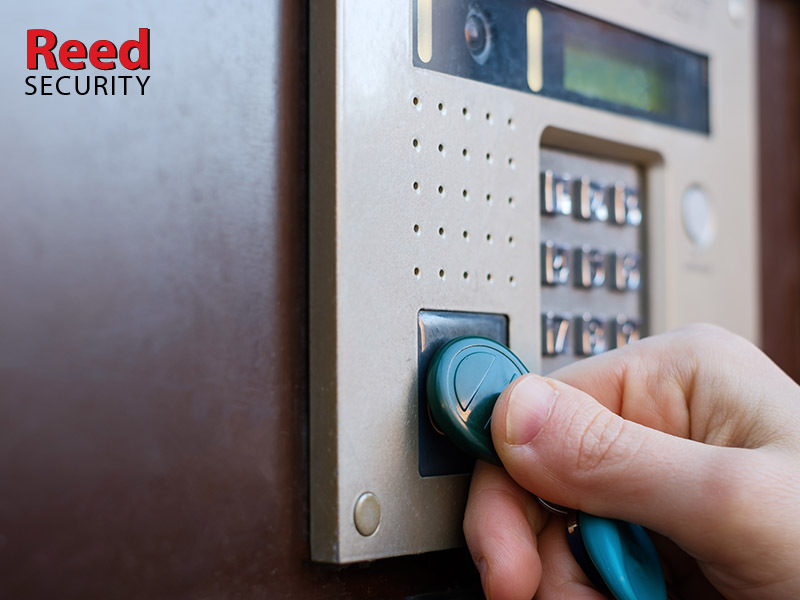 We can manage the security of your properties for you when you subscribe to a Concierge Service Plan. We design layered security solutions that will save you time and money. The amount of security layers we implement are based on your needs and budget. If you would like more information on centrally managed security systems that can save you time and money - We Can Help!